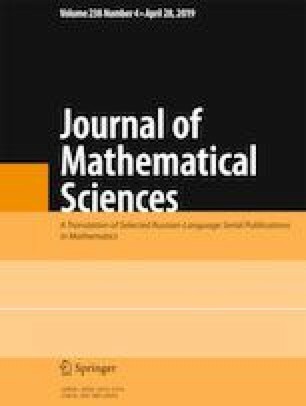 Motivated by Talagrand’s conjecture on regularization properties of the natural semigroup on the Boolean hypercube, and, in particular, by its continuous analogue involving regularization properties of the Ornstein–Uhlenbeck semigroup acting on integrable functions, we explore deviation inequalities for log-semiconvex functions under Gaussian measure. Published in Zapiski Nauchnykh Seminarov POMI, Vol. 457, 2017, pp. 168–183.